A few weeks back, my second washing machine (the first is serving as a computer stand in the lounge) decided to get back at me for all the mindless cursing and kicking I had given it over the last few months. I walked into the kitchen to witness water spraying out in all directions, and that I was standing in an inch of water! Fortunately, we got all the water mopped up within two hours…Unfortunately, my wifi router had drowned and my wooden floorboards had swollen and warped! But anyway, today I decided that my plan of hand-washing my clothes wasn’t working (I cant locate my washing basket anymore under the pile of clothing) and I had to fix the thing, or get a new one! Being Engineer-Chic and all, of course I was going to fix the damn thing! Yay! Fun! So I start dissembling this ancient machine, doing the engineer thing, and finally find the source of the problem! The rubber seal for the inlet pipe to the drum was leaking! So I get another piece of rubber, and my sister and I whip out the craft sizzers and fashion an awesome solution! We rig up the hose and turn on the tap and….and…and get a face full of water. So it wasn’t the seal. It was the solenoid that activates the tap that shuts off the incoming water from the hose…and that, unfortunately, is a problem I cannot fix! A little secret: Mechanical engineers are TERRIFIED of electrical stuff! We’re actually quite useless at it if you consider the multitude of courses we’ve done on Electrical Engineering! What a mixed up day! It started as usual: wake up at the crack of dawn and head out to Athlone’s GF Jooste Hole, I meant Hospital!!! This included running (literally running) up and down a lot! I finally got the process to flow…but thats was just the trial-run for the trauma ward. When the other wards switch from ordering once every two weeks to ordering on-demand, there will be scale-creep (I love that term) effects that will pop up.. Hopefully I can get it going soon so I’ll have a chance to problem-solve and work out the bugs! I also booked my ticket to Vancouver for the IMECEE Conference for ASME in November. I had planned to route back through Hawaii (half way between Melbourne and Vancouver), but decided to go to Melbourne instead for a week or so! Fun times, unluckily though I’ll be routing through the Middle East like 3 times!!!! Random city in the ME- Cape Town????? Ahhh! I thinkI will be flying more than being in Vancouver!! And you know how much I LOVE flying! Where’s Wonkie? Cartoons, Politics and Readable Reads! “A certain standpoint?” I say. “Hmmm….well I guess I’ll have to write one“, I say as I leave the store. So Pratish and I go to Cape to Cuba and have a long chat about a whole bunch of things…It turns out he’s been all over the world and has written two books,including The Universe and the Mad Butterfly! This actuary-turned-cartoonist is definitely worth checking out! Ah, a very good day all-round! Especially since I’ve started implementing major changes at the hospital! We had a trial-run today to reduce stock-issue lead-time from 2 weeks to (hopefully) 2days! I’m very excited about that, and so are the ward-sisters (who threw their arms around me and squealed with delight when I told them the good news!) They know the impact this is going to have to the patients who really need it! 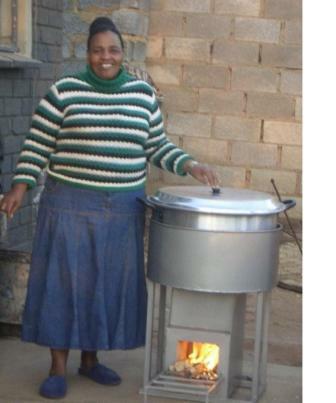 So remember how we’re planning to introduce super green, super clean, energy efficient stoves to combat the awful effects of the treated wood used by township caterers???? Well ordering the stoves have been a NIGHTMARE of note! The ones we found in Swaziland are taking forever to arrive, which is pushing our timeline further and further into the oblivion of exam time! This is really stressing me out! We finally got a quote from the American supplier, but stove+shipping is ridiculously expensive! We found a great one in JHB, but this costs R3500! For our project to really make a sustainable impact, we really need to get hold of the affordable ones (R500)…Oh my oh my! What stress! To make matters worse, I just logged onto my email (for the 1st time this long-weekend) and found that it is full of stove queries and questions and ideas and complaints from a whole host of project stakeholders! Cringe! Why is this happening??? 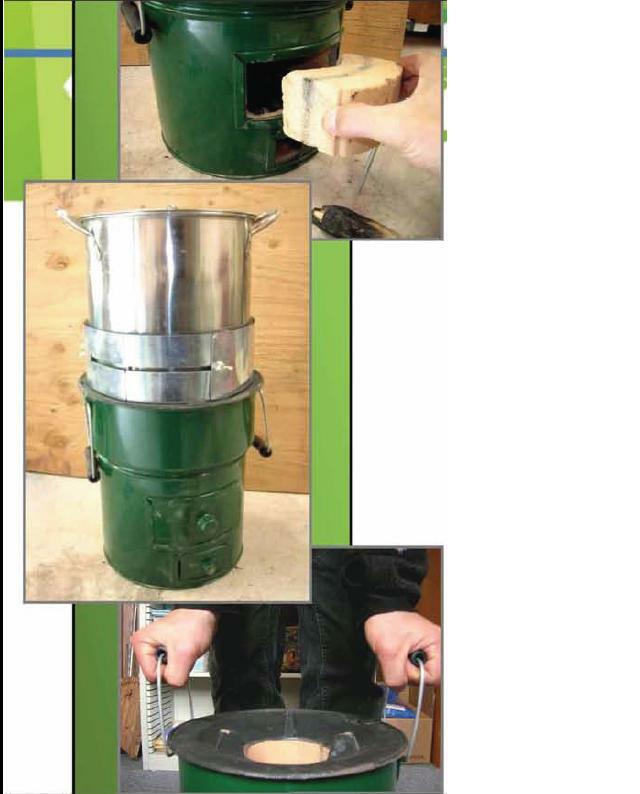 We still need to test and select, the top few stoves, introduce them to the community and get feedback, then establish a supply-chain with the supplier before rolling out in December! And we’re running out of time! But like the angel he is, my treasurer (and most enthusiastic first-year on the project) sends me one of his genius links to a local producer with distributors all over the country! Thank you MD! Honestly, when I got this young man’s application at the start of this year (a page-long declaration of his commitment to development and uplifting SA’s impoverished) I was incredibly touched! In 1st year, all I cared about was parties and my friends! It’s weird, but you can spot leadership potential a mile off! Here’s some piccies for you’s! Trust your gut, it may not always be right, but if you don’t trust yourself, nobody else should! And be yourself…if people like it, great! If not, change the people to keep around with! Ok ok, so my blogs have been admittedly a little lame of late! So I thought I’d give you an update on my EWB (Engineers Without Borders)project! A recap: Our project is to help people who cook and sell food (caterers) in informal settlements, specifically, Nyanga on the Cape Flats. They are currently using wood treated with copper-cromate-arsenic which is not good for their health. 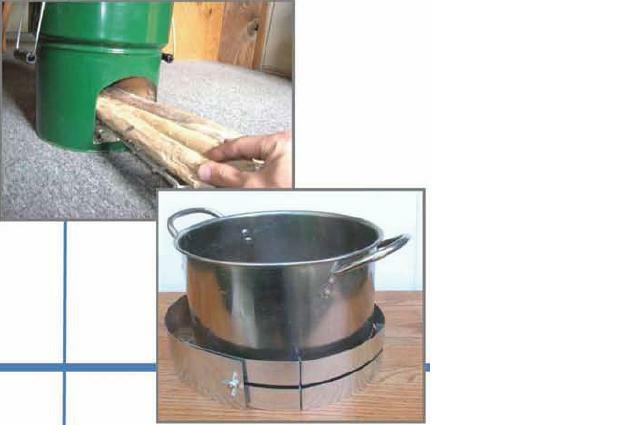 So we’re bringing in stoves that are really energy-efficient and use a lot less wood! Hopefully these savings, along with education, we’ll be able to convince the community members to switch over to natural wood! 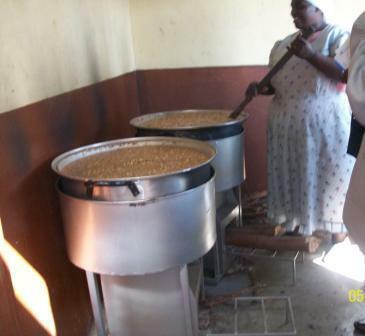 So we’ve forged relationships with four key catering families who have agreed to help us test the stoves and give us information about their businesses. In the community in question, this proved to be quite a process. We had to go in using a trusted member of the community as a translator. Jack from SHAWCO is great and has been the greatest help. RESPECT is something that is direly important in their culture and we had to approach the head of each household (matriarch) to explain what we were doing, and humbly ask for her permission to continue research. Its a very humbling experience working with people living in these circumstances: when they invite us into their homes, little more than a tin shack with overturned buckets and crates as furniture; 5 or so friendly eyes and teeth staring out at you from the dark corners; hands outstretched and splayed for warmth from the fire emanating from the drum in the middle of the floor (burning treated wood)…strangely,I don’t feel foreign! Nyanga is the area with the highest murder rate in the country! Yet I don’t feel afraid. There is a sense of belonging, of welcome and of purpose. I feel like I am a part of something larger. I feel the ground below my feet expand, and I get an idea of how vast this country really is..how little of it we experienced locked away in our silver towers! So apart from keeping good relations with the community, we’ve ordered our stoves and they’re getting shipped over as we speak (taking forever but o well)…We should get them soon to start testing asap! Can’t wait! I’m the biggest skeptic around. I don’t believe in anything I can’t prove, a real typical scientist. I walk under ladders, never get nervous on Friday 13th and take all ‘miracle’ stories with a large lump of salt! But weird things have been happening this year that have begun to make me question and…surprisingly…believe! I ran the 2 oceans this year. I don’t know why, but I knew I had to. I trained really hard (all by myself) and did it. At the finish line, I met a man who has changed my life and continues to do so on a daily basis! After being with this man for a few weeks, I get onto a society and end up going to Pittsburgh for free! He happens to be in Chicago (one hour by plane away) THAT SAME WEEK! I go to visit him in Melbourne for a week. I get a call from Accenture, Melbourne to ask if I can come in for an interview… Coincidentally this happens two weeks before I am scheduled to be there! I write a reasoning test for Proctor and Gamble. While in Melbourne, I get a call from them to ask me to please apply for a position, since they want to invite me for an interview. This is a company that has been completely off my radar, but turns out is absolutely awesome in every way. I END UP GETTING A JOB OFFER! So for the past few days I’ve been stressing out… Should I take the offer? What about Australia? What will happen to my relationship? Am I losing my mind???? Believe. Not in the hocus pocus, but in yourself. Have faith that you are capable of succeeding and you will! Doing is so much harder than learning! Aaah! It was all good and well making plans and setting timelines and setting deliverables and making action-plans, but when it comes down to the actual work, its just damn scary! I spent 5hours counting stock today, asking the poor nurses running around doing their daily duties, “whats the name of this” and “this is a catheter right?”. Sadly, I had to leave early at 12 for an interview so when 11:30 struck and I hadn’t got half way with the counting,I decided to abandon the effort and head home. Oh well…I guess theres tomorrow. One positive though, at least tomorrow I’ll know what I’m up against! I’m working at a hospital in the middle of the cape flats,the worst hospital in the district. I’ve taken on the enourmous task of trying to make this sick hospital better. Currently, patients enter the trauma ward and end up waiting hours, even days to be seen by a doctor. The type of patient that checks himself into the trauma ward is often the type of patient that can’t wait that long,as u can imagine, its chaos. So what is an engineer doing in this mad crazy world of doctors and nurses and patients and sickness? Didn’t I deny every attempt my medical parents made to drive m$e into a career in medicine? How did I end up doing my final year thesis in a hospital? The truth is,I proposed this project, it wasn’t assigned to me and I didn’t choose it off a list, I proposed it. (Like the hero I am),I believed that I could make this sick hospital better. I ges I didn’t realise what a HUGE challenge that would be! To be honesty,I love the theory, lean is my dream, it just makes so much sense to me! But I’m finding more and more each day that real life is so ridiculously hard to deal with. Is gonna come in and turn it on its head! Wow, what do I think I am? All I know is I’m gonna have to toughen up, and soon if I’m gonna make it work here!